The Alpha 800 UAV Helicopter from Alpha Unmanned Systems. Alpha Unmanned Systems has selected Robotic Skies, Inc., to develop and implement a global support plan for its current and future commercial UAVs, currently featuring the Alpha 800 unmanned helicopter. 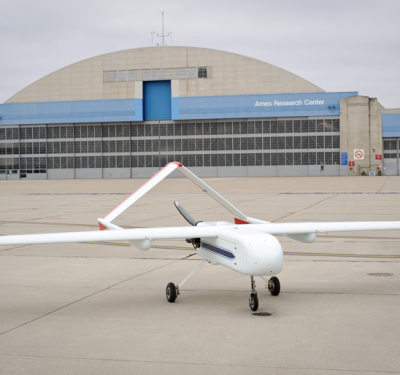 Robotic Skies will provide a warranty program and field support management for Alpha Unmanned customers through its network of worldwide service centers, according to this week’s announcement. 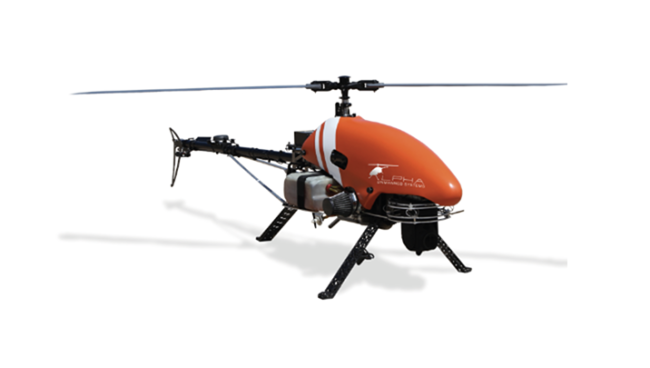 Alpha Unmanned Systems designs and manufactures remotely piloted gasoline-powered helicopters for reconnaissance, surveillance and inspections. 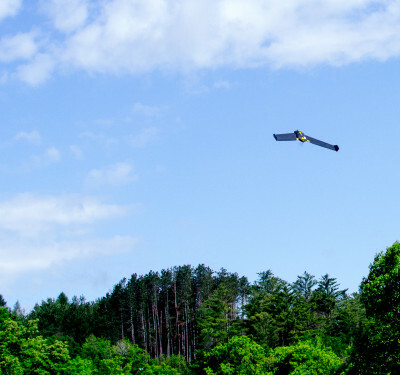 Founded in 2014 and based in Madrid, Spain, Alpha Unmanned customers include private industry, researchers, military and first responders in Asia, Middle East and Europe. The company’s flagship product, the Alpha 800, has over three hours of flight endurance, a payload capacity of 3 Kg and a range of up to 30 Km. Robotic Skies is a global provider of turnkey warranty program management, assembly/completion, and field repair services for industrial-grade unmanned aircraft. 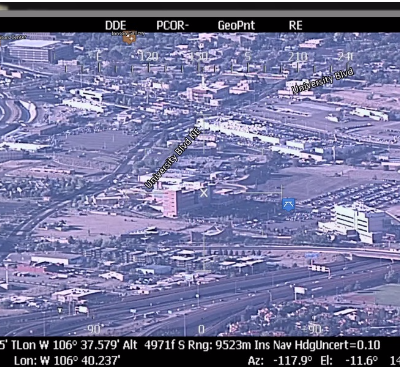 With a network of 150 independently owned and operated service centers throughout the world in more than 30 countries, its customers include high-performance multi-rotor, hybrid, fixed-wing, and optionally manned platform manufacturers, as well large commercial enterprises and outsourced fleet-services providers. Additional information can be found at www.alphaunmannedsystems.com.